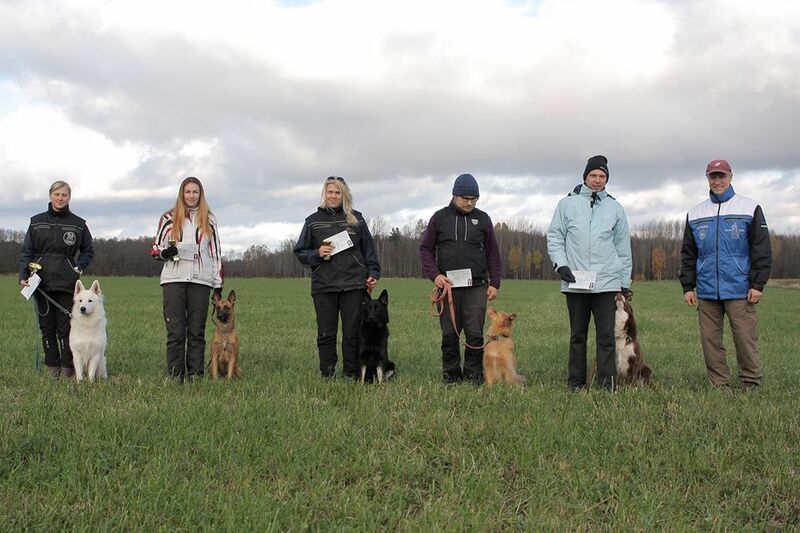 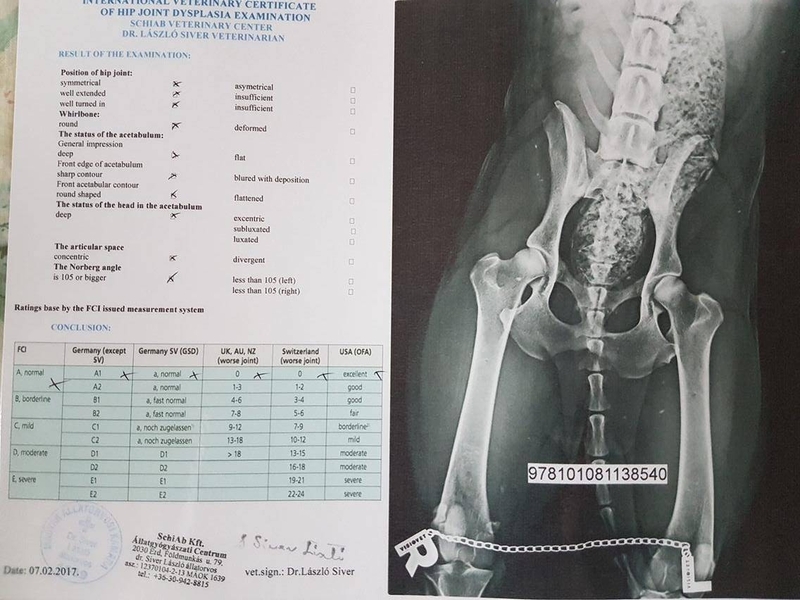 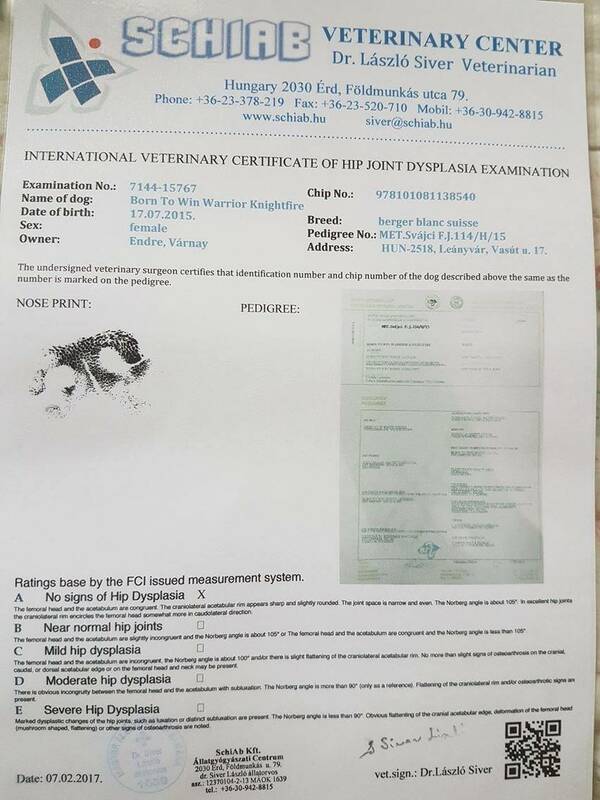 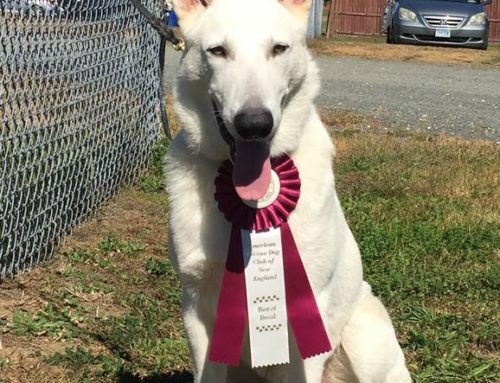 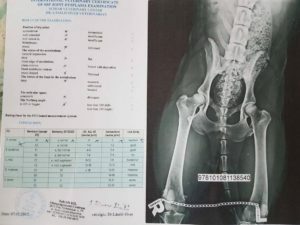 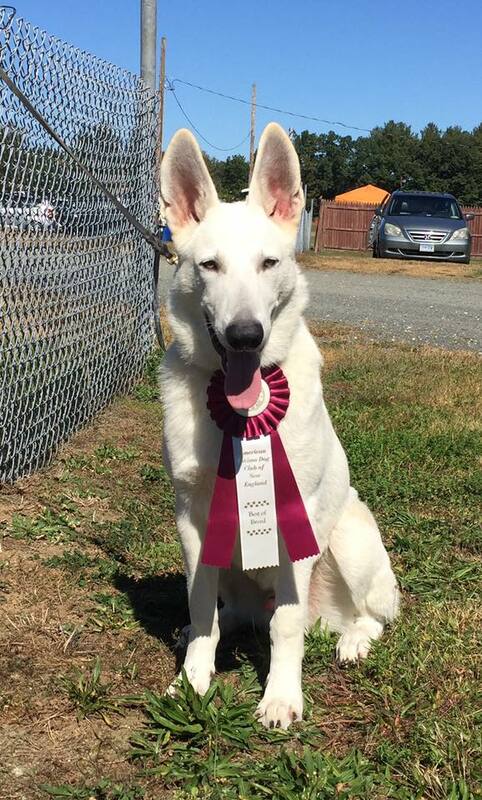 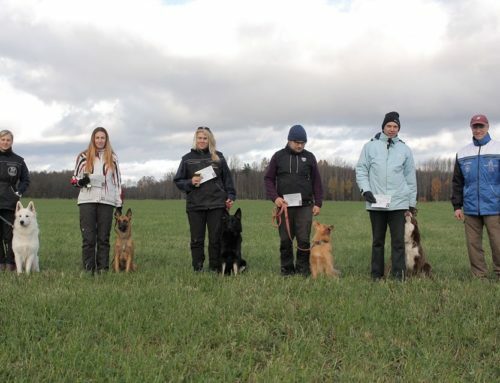 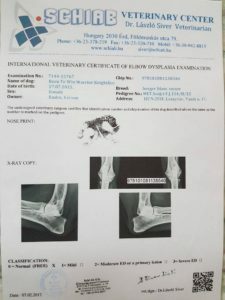 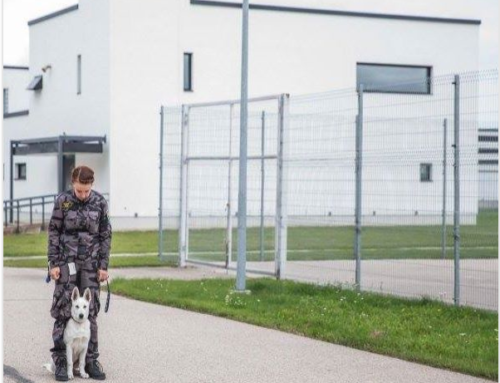 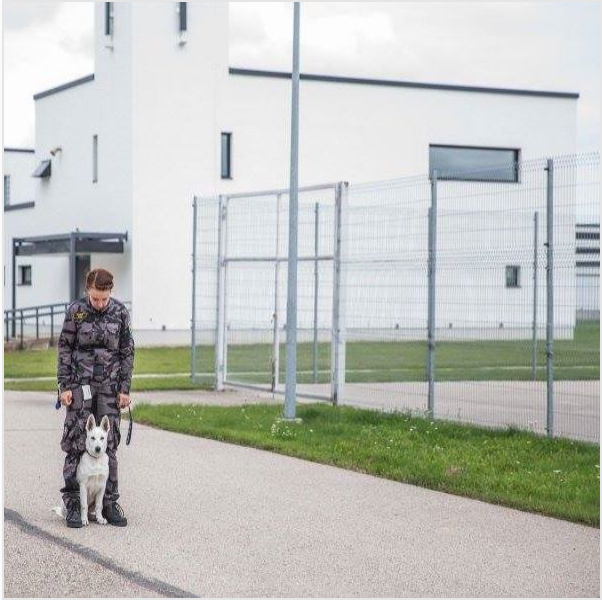 Today we got news that our bred White Swiss Shepherd Dog Born to Win Warrior KnightFire official Hips and Elbows x-ray health test results in Hungary are HD-A ED-0. 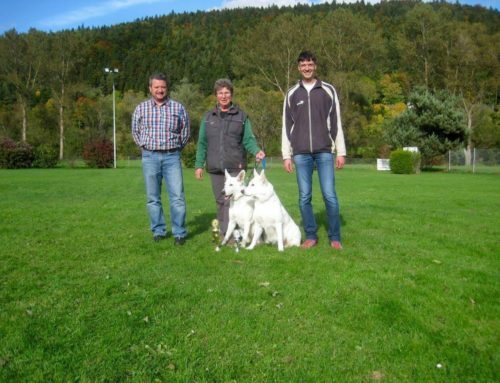 Congratulations to the dog and owner for such great results! 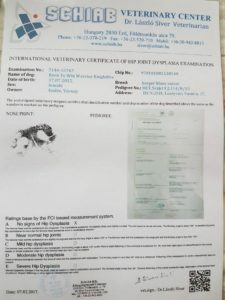 We are very happy for you!